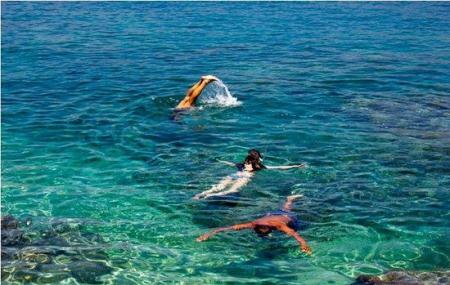 Snorkelling in Cavtat is an exquisite experience with the clear waters offering a great view of the under-water life. Many tour operators and even some resorts conduct guided tours for the same. The charges vary for every operator and length of the tour. How popular is Snorkelling In Cavtat? People normally club together Ancient City Walls and Pile Gate while planning their visit to Snorkelling In Cavtat.